Our neighbours must think I am burying Him Indoors in the garden. Frankly I’d be lucky, as even with my best efforts the deepest I can dig down is one spade’s depth. The satisfaction I’m getting from that simple achievement is huge. 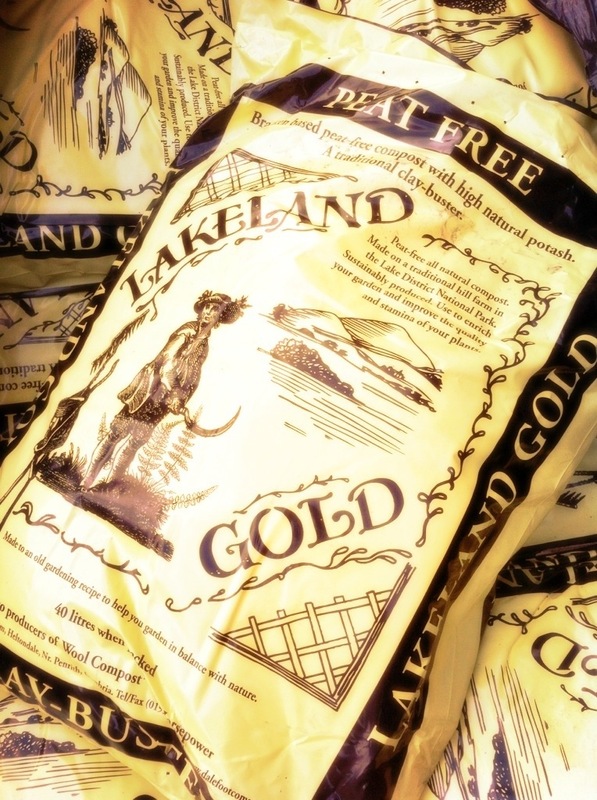 For the last two evenings I have been out there until after dark, wielding a pick axe and fork, preparing the ground in readiness for the arrival of my Lakeland Gold, a Cumbrian compost made from bracken and farmyard manure. So what of Him Indoors? He’s out on the town and completely sozzled…..well that’s my story and I’m sticking to it!